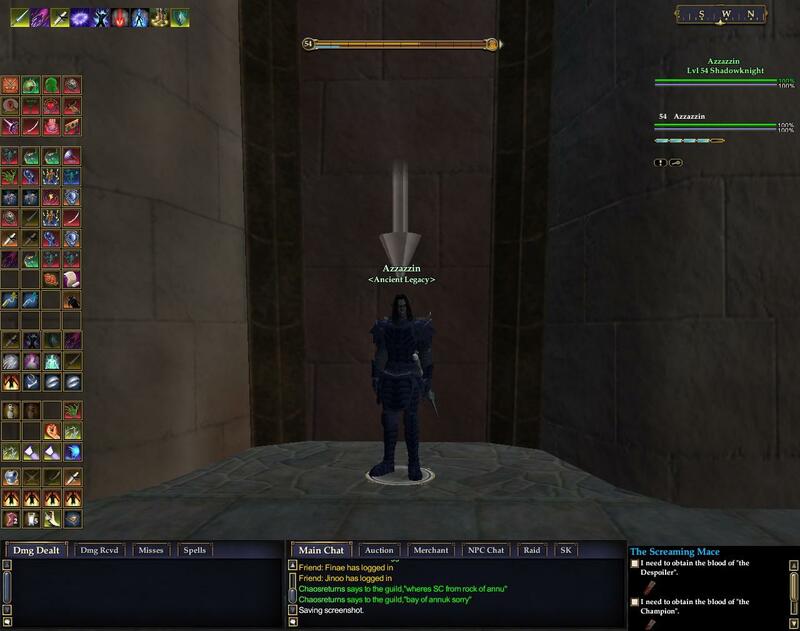 Custom Raid Window / Self / Target. Notice how little space it uses. - OCD Journal with Heritage/Writ incorporated. 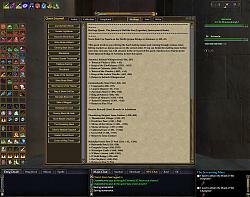 - Advanced Custom and Compact Target, Self, Group and Raid windows. 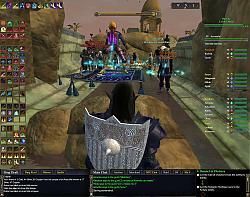 - EQ2 Maps Features with POI details. - A UI Layout that will save space and is more about functionality that asthetics. - Vault one click item Search feature. AzzUI is a compilation of UI interface pieces from various authors. This UI was put together with the intent to free up viewing area. Replace your uisettings.ini file to reflect your character/s name/s. 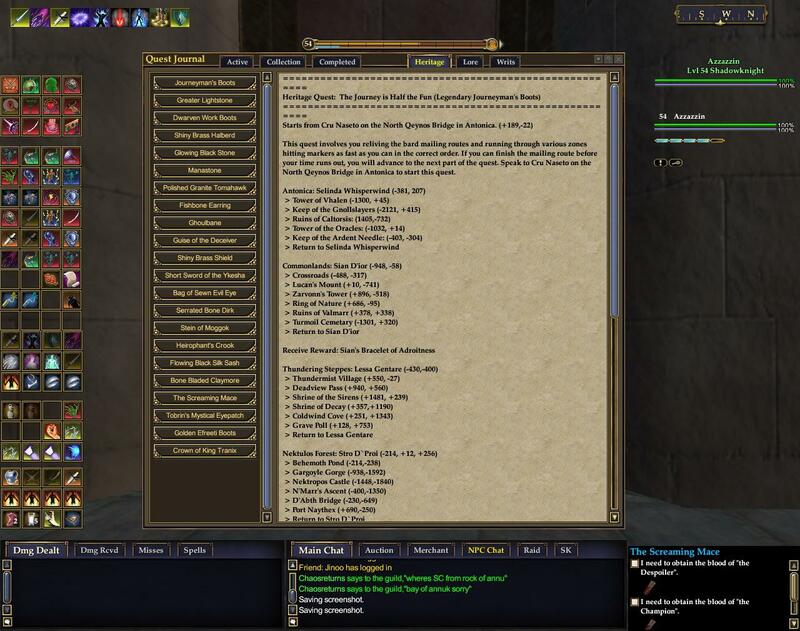 Download, Install and Run EQ2Maps found at www.eq2interface.com downloads section. 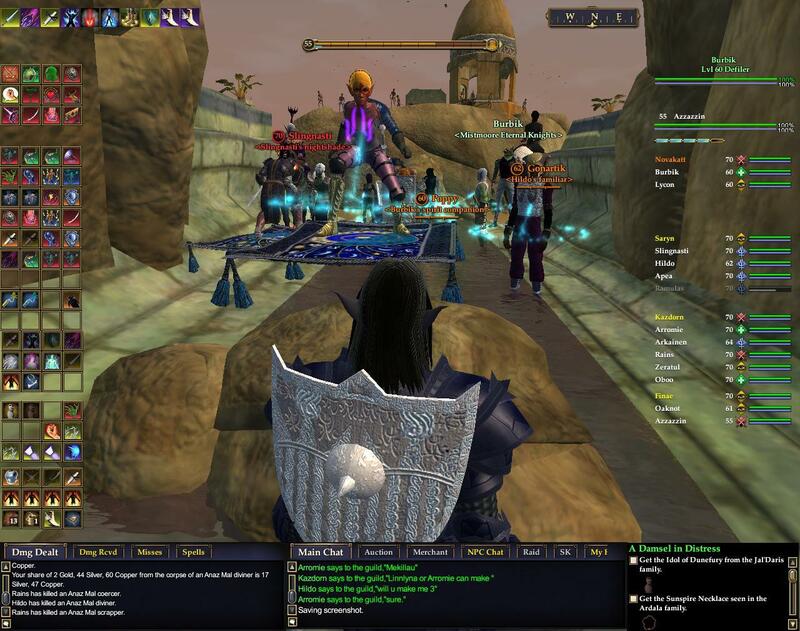 Replace your C:\Program Files\Sony\EverQuest II\”EQ2.ini” with mine. 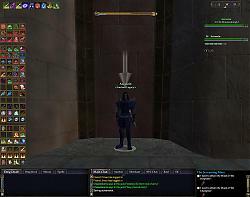 Copy the “AzzUI” Directory and all of its contents to the C:\Program Files\Sony\EverQuest II\UI folder.